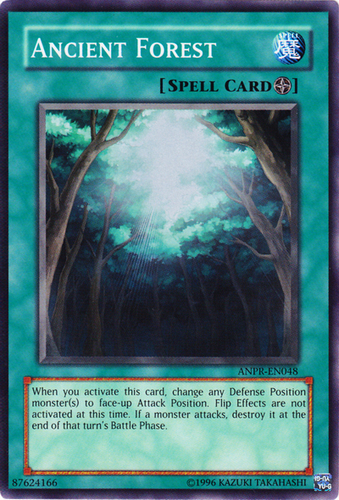 When you activate this card, change any Defense Position monster(s) to face-up Attack Position. Flip Effects are not activated at this time. If a monster attacks, destroy it at the end of that turn's Battle Phase.